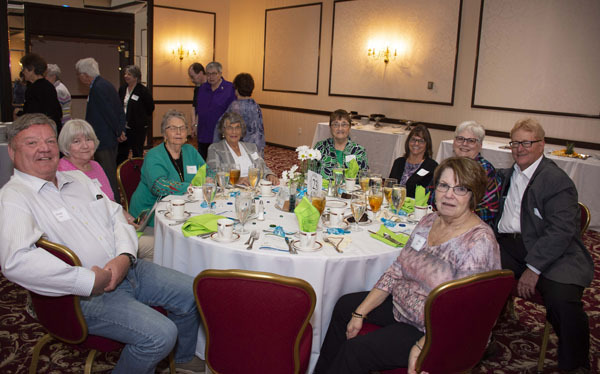 We enjoyed celebrating our volunteers at our annual volunteer banquet! 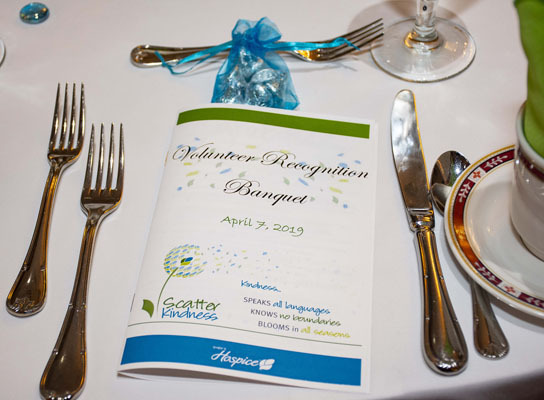 This event is just one of the many ways we honor our volunteers for their many hours they dedicate to our mission. 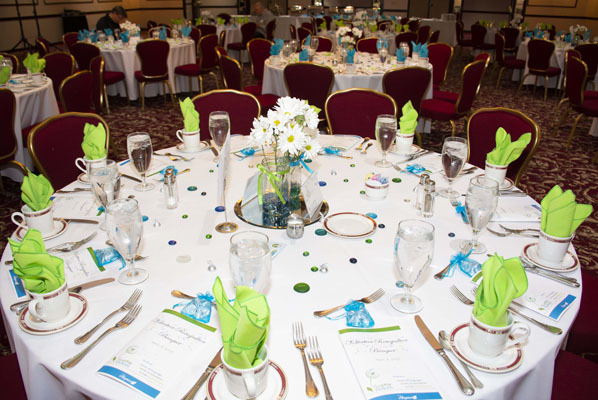 A delicious lunch was provided at the wonderful Mandalay banquet center. 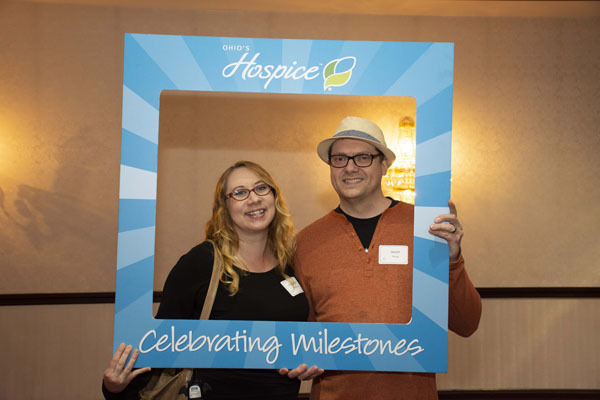 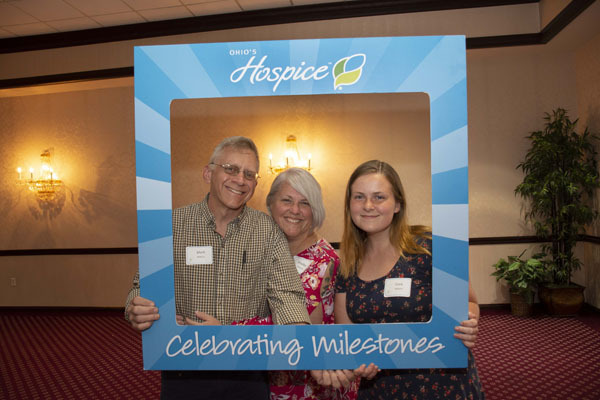 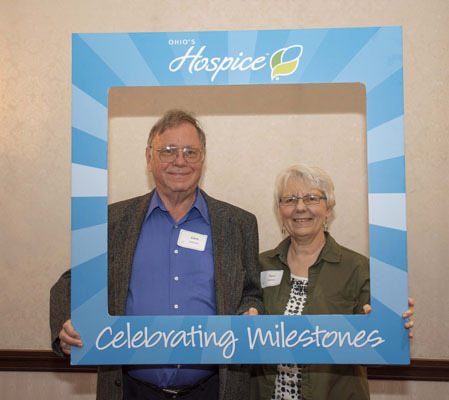 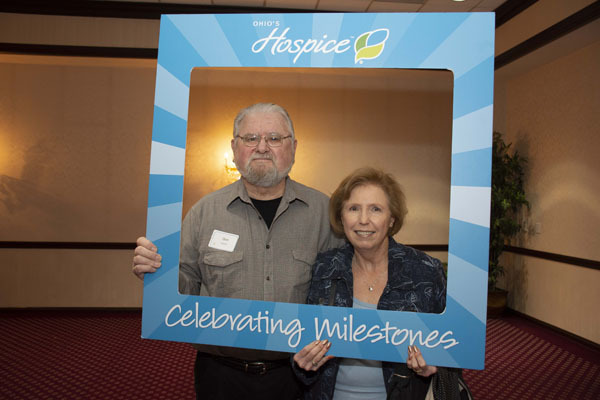 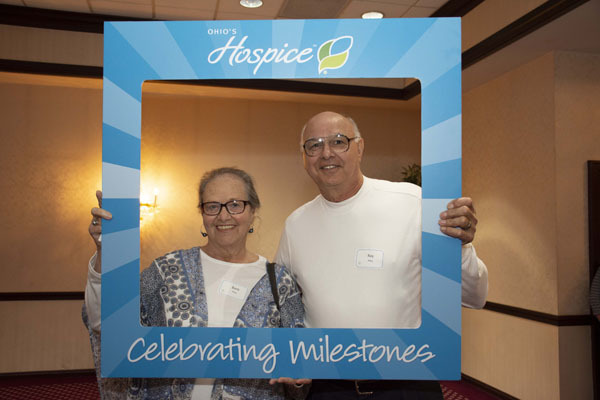 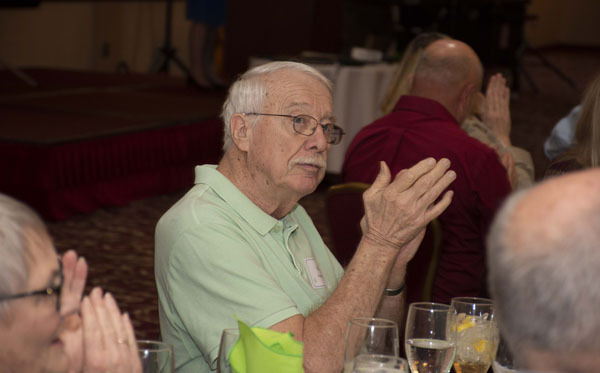 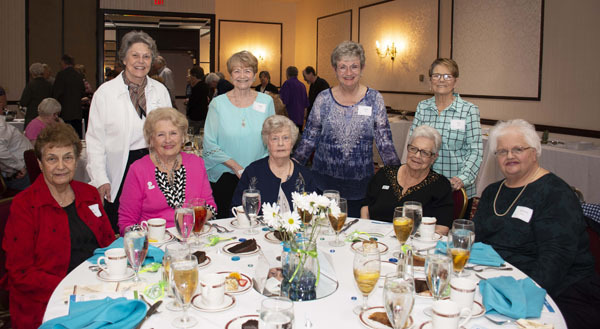 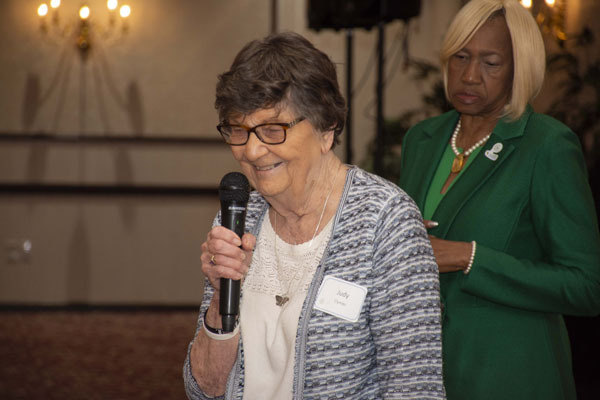 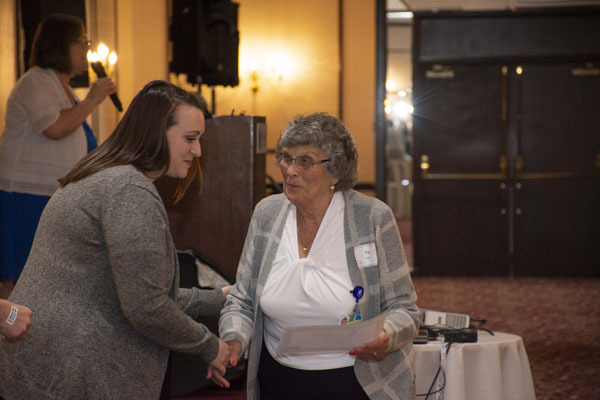 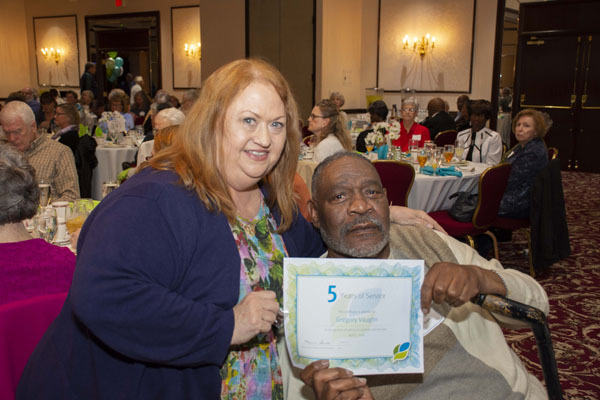 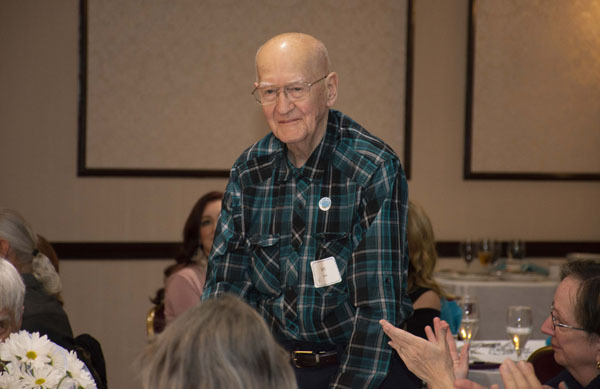 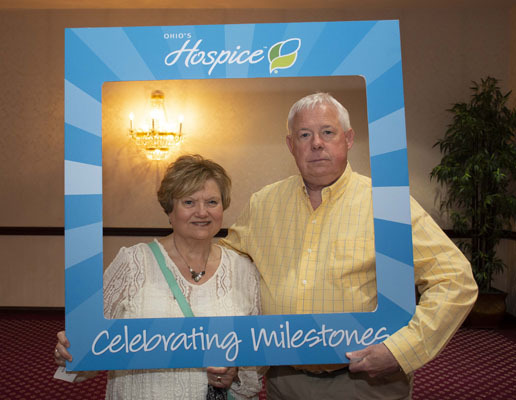 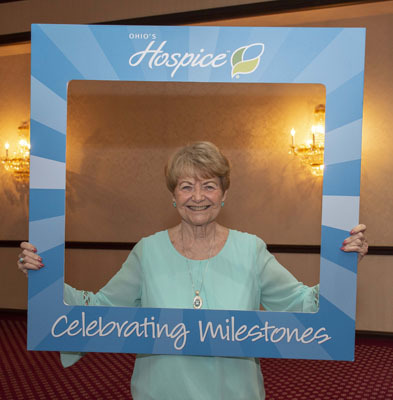 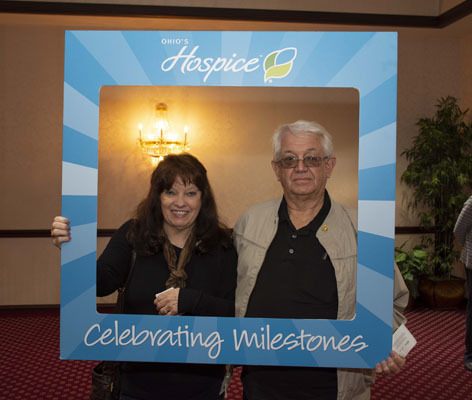 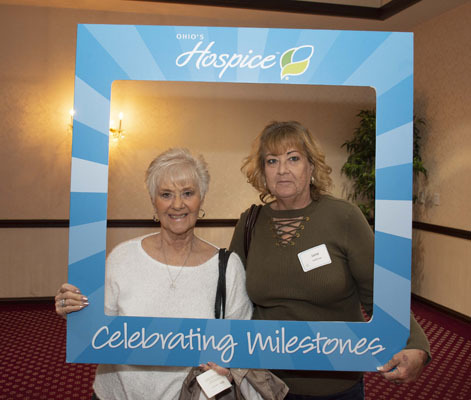 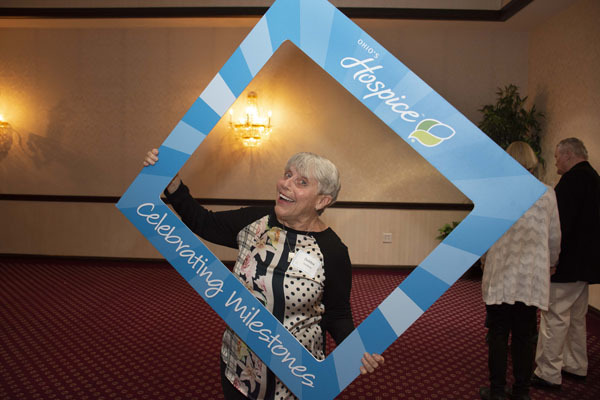 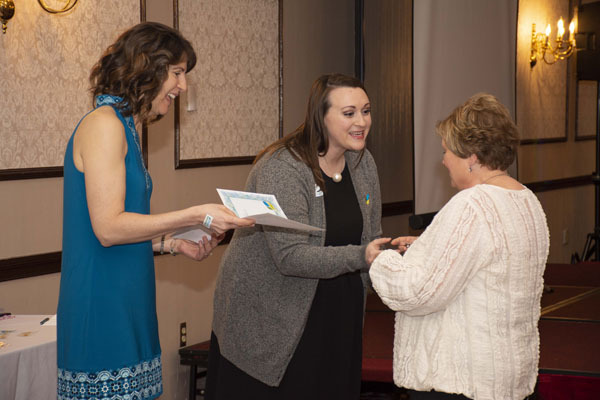 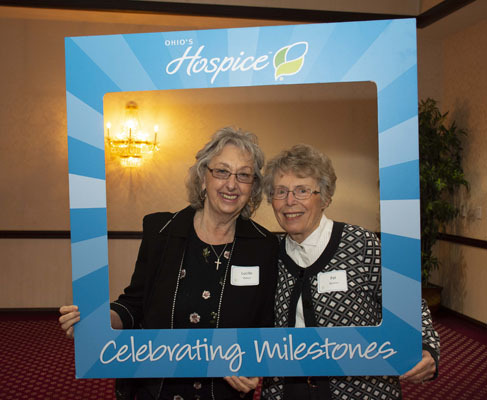 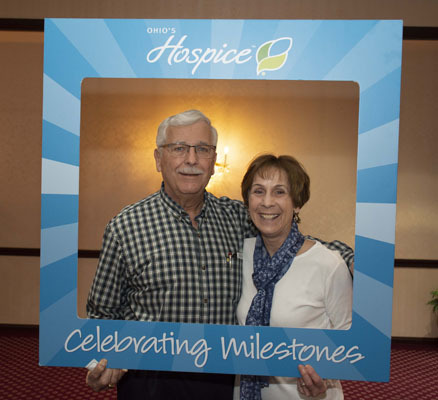 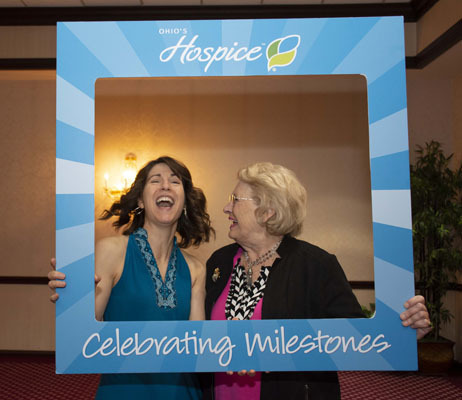 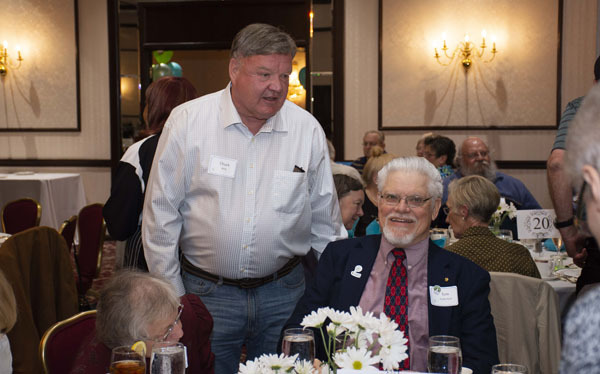 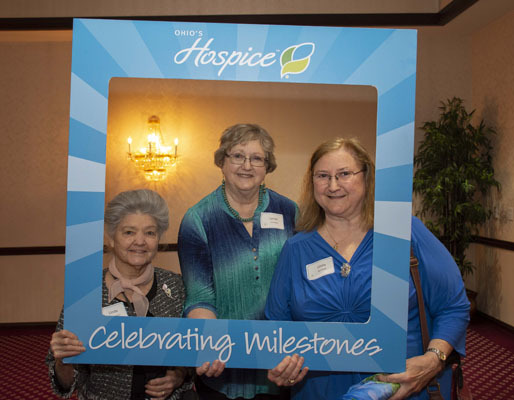 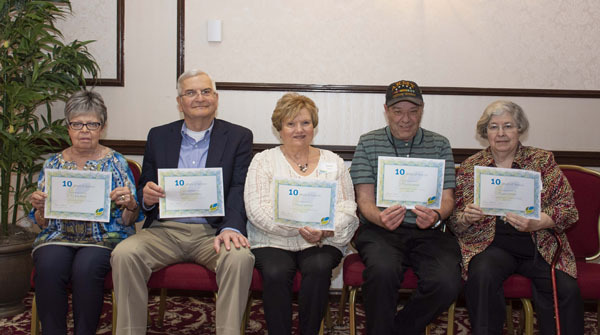 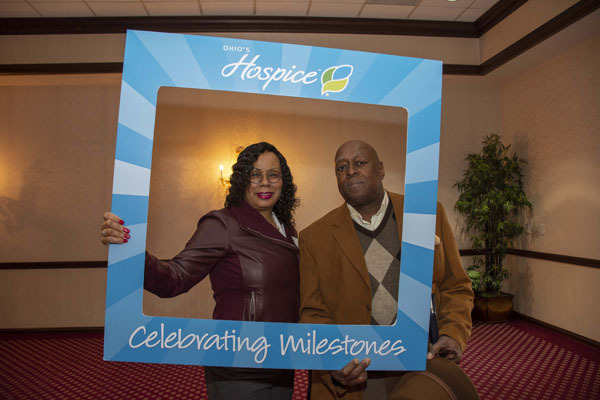 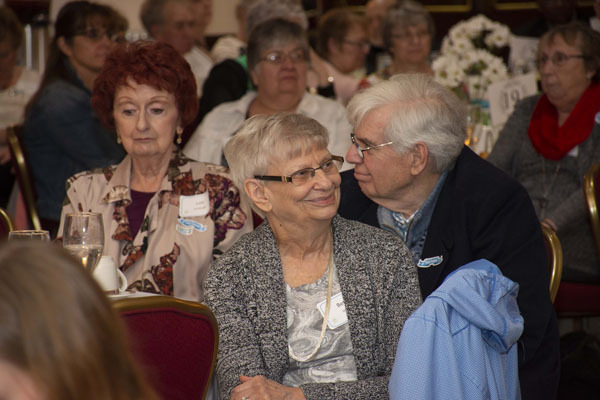 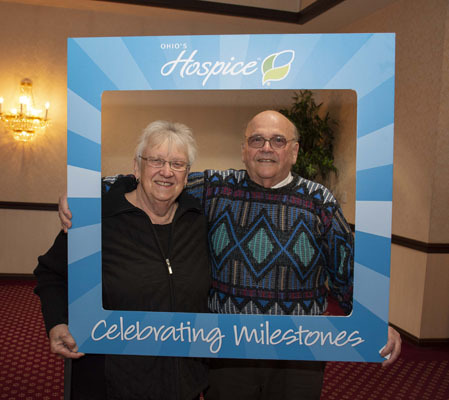 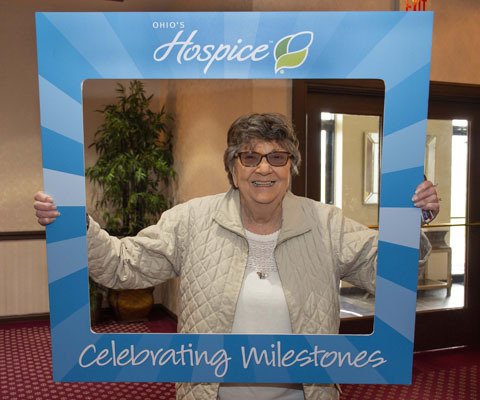 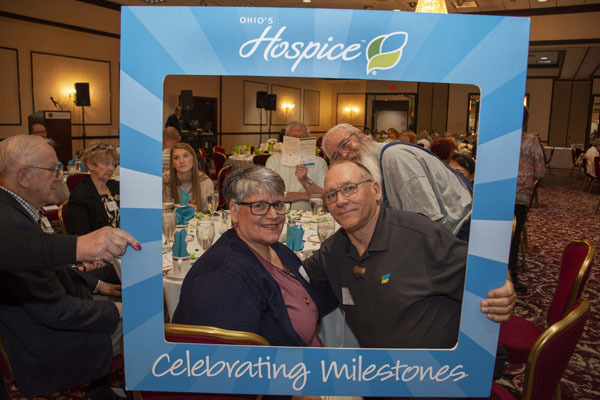 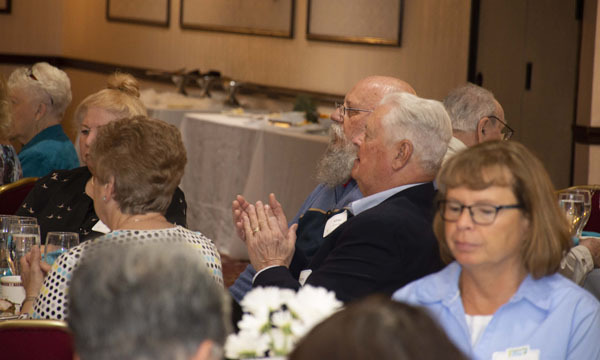 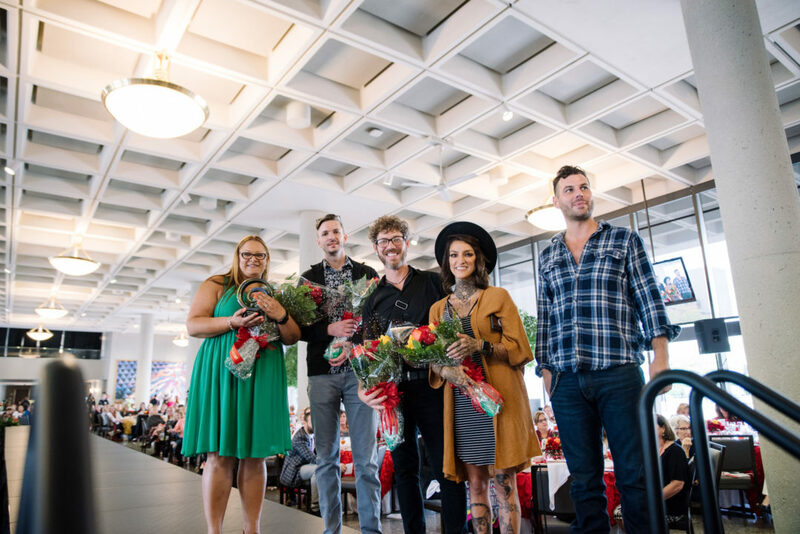 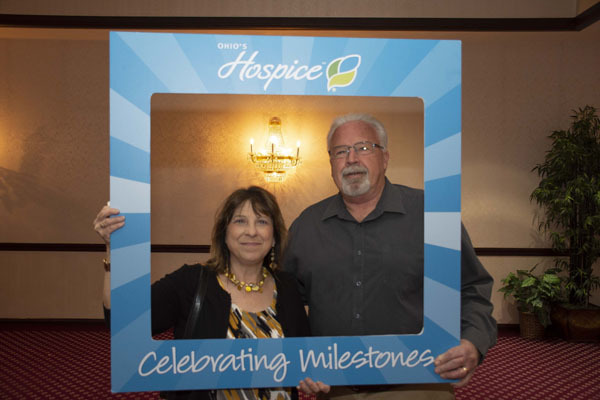 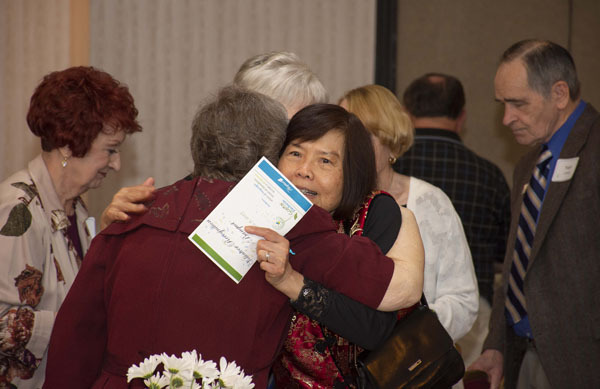 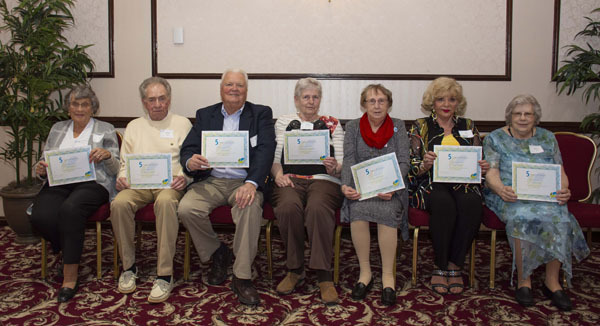 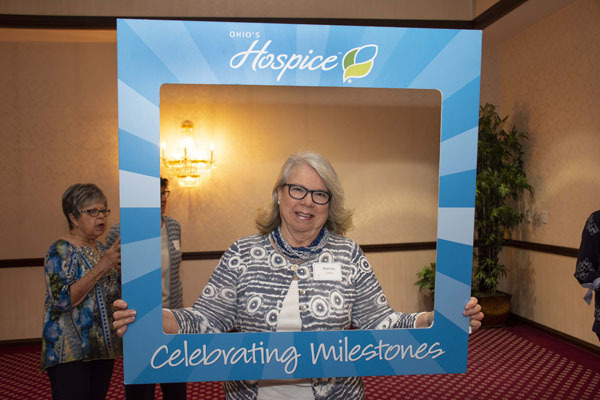 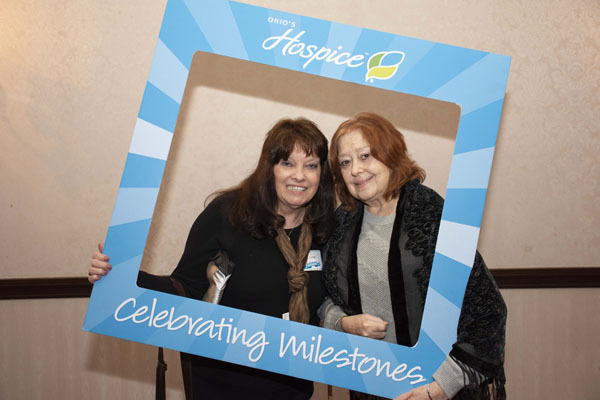 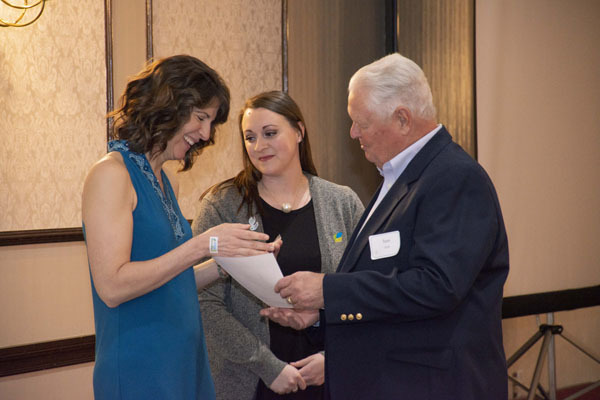 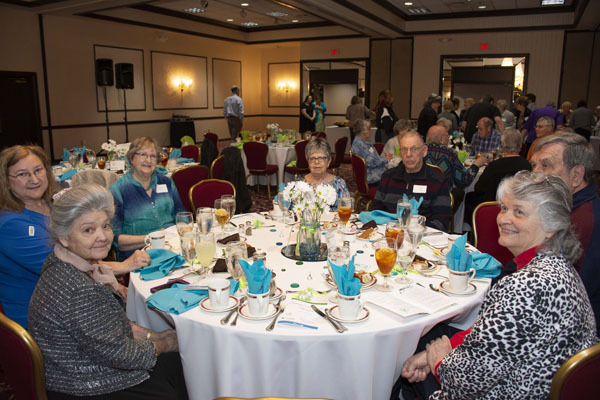 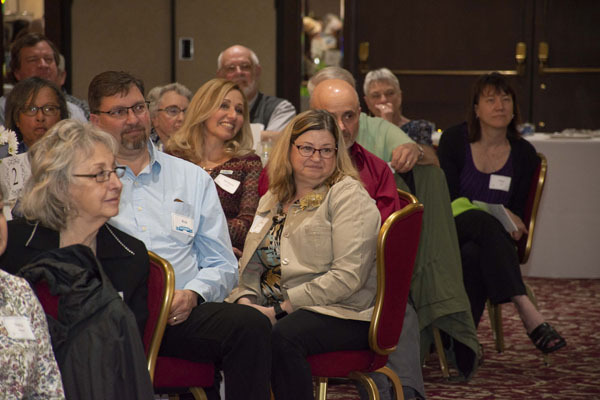 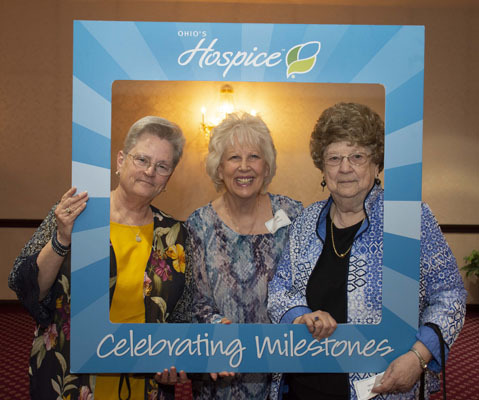 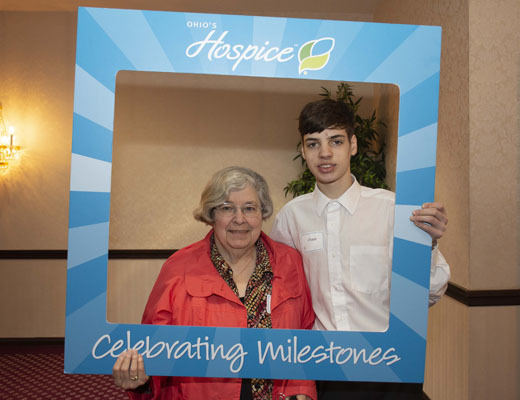 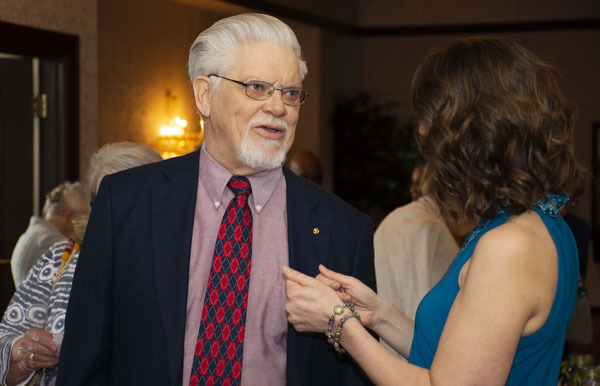 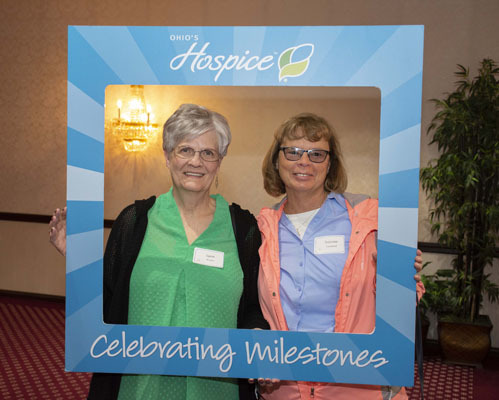 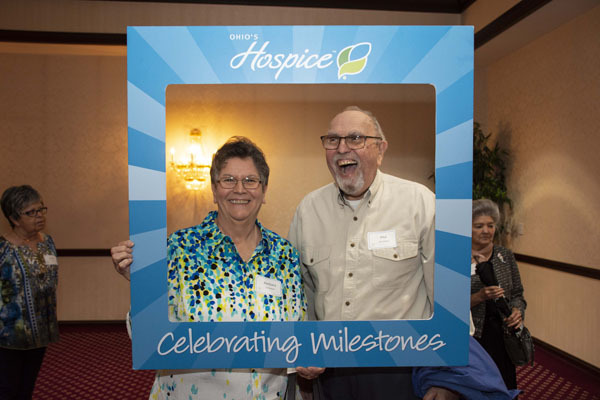 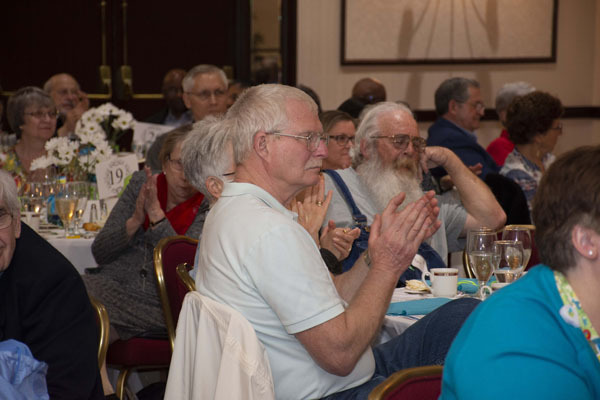 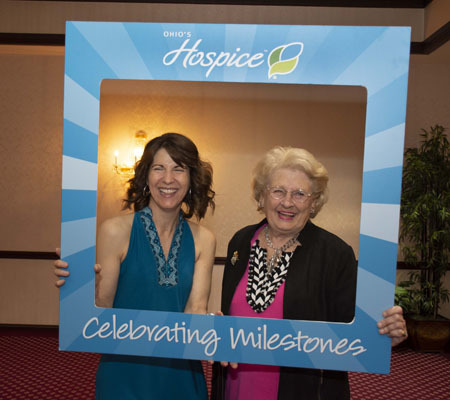 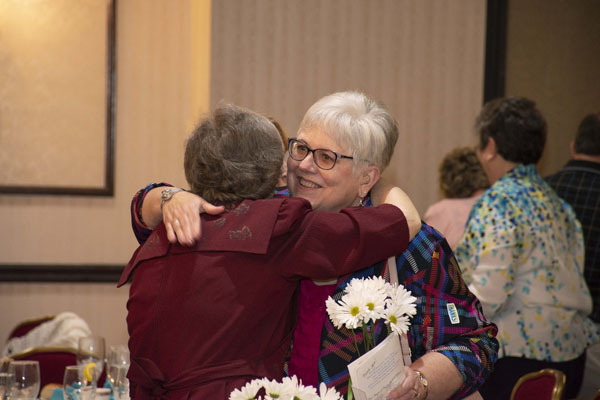 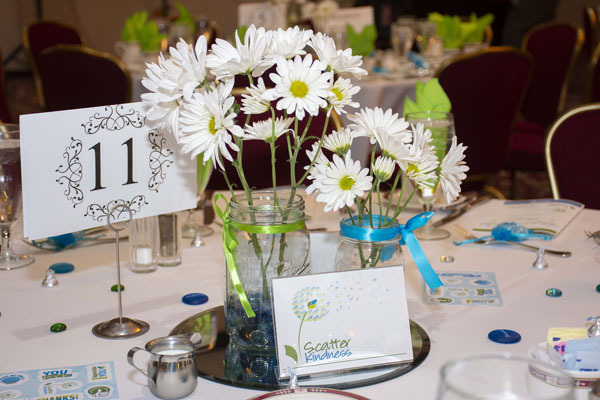 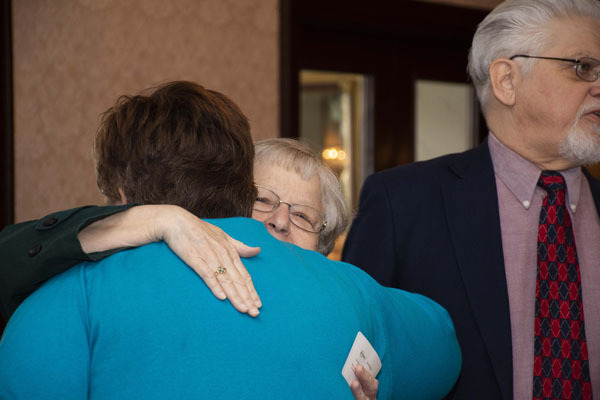 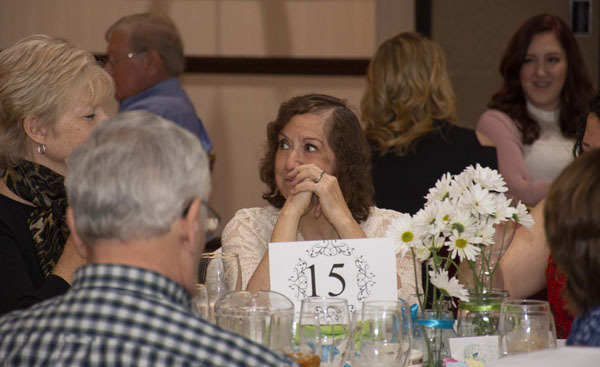 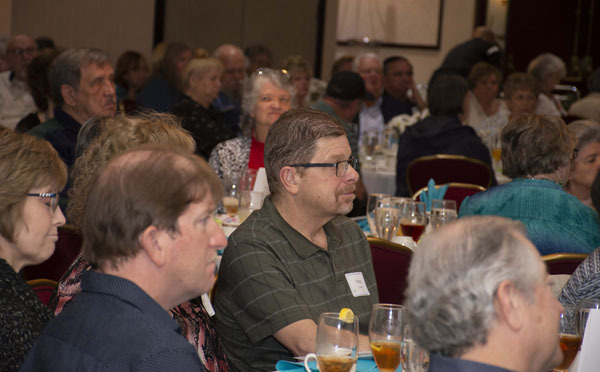 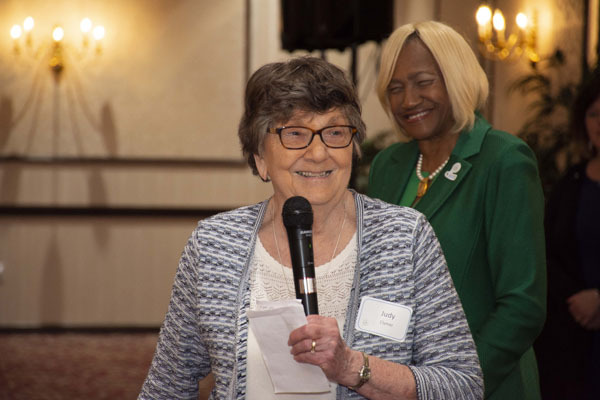 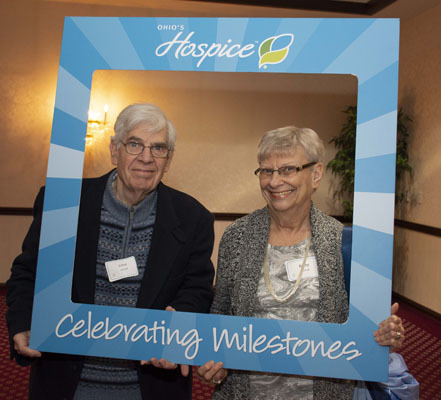 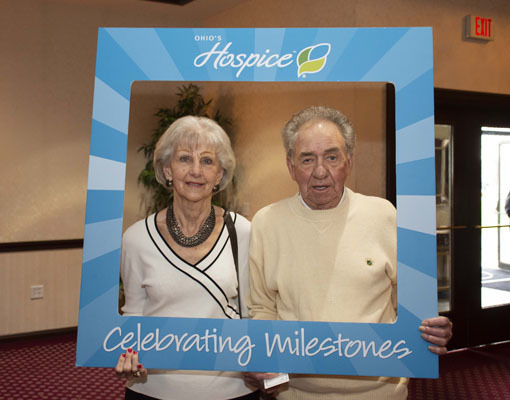 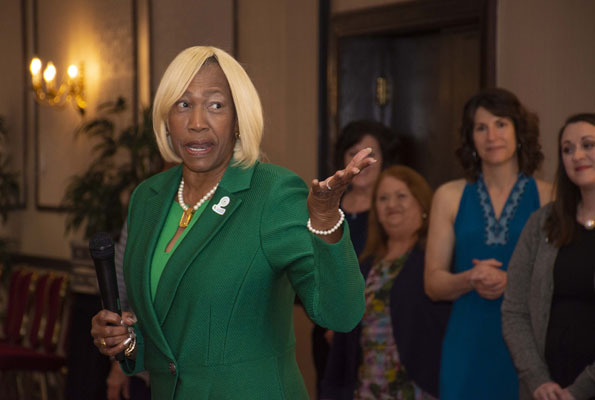 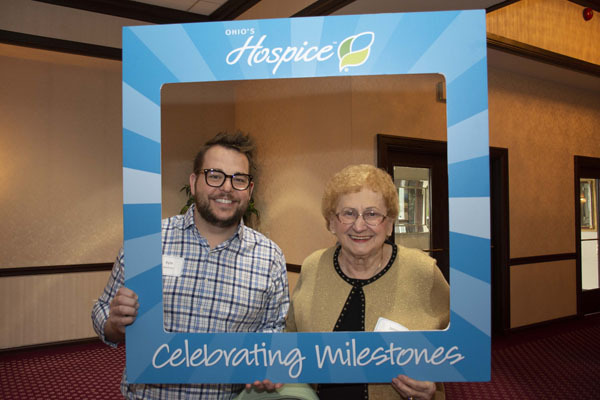 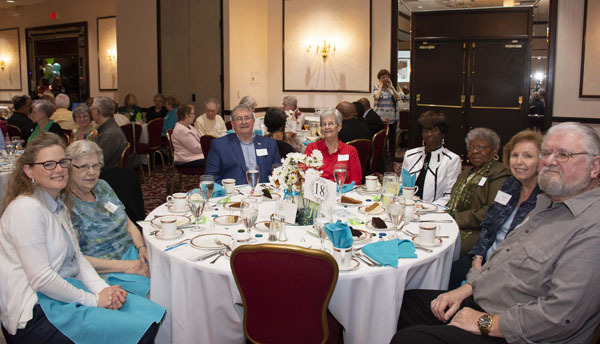 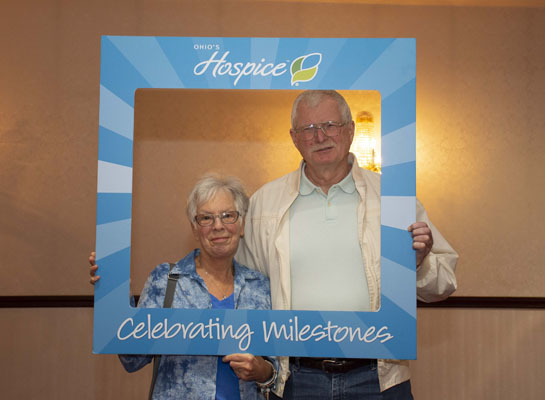 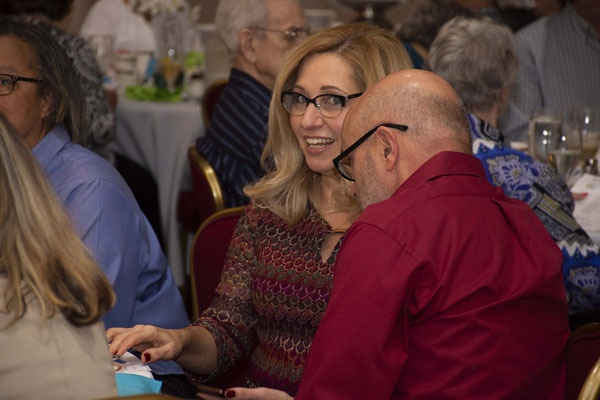 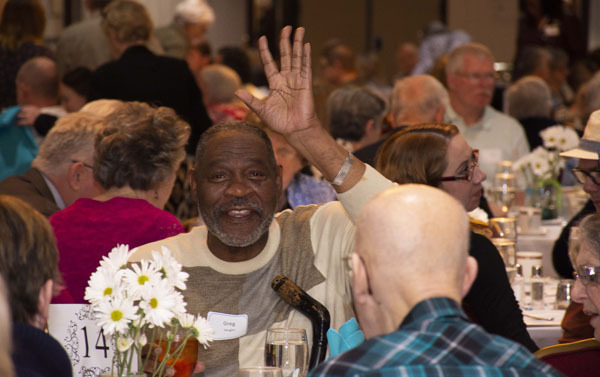 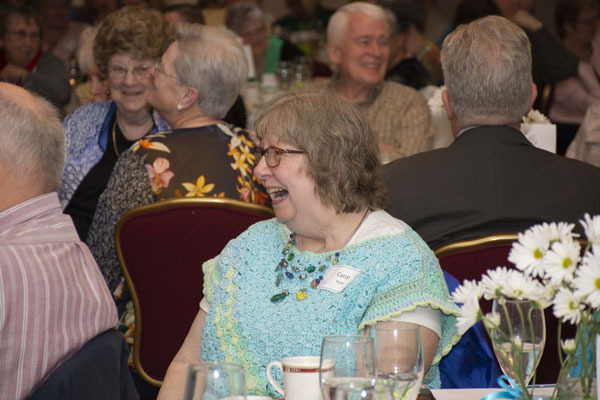 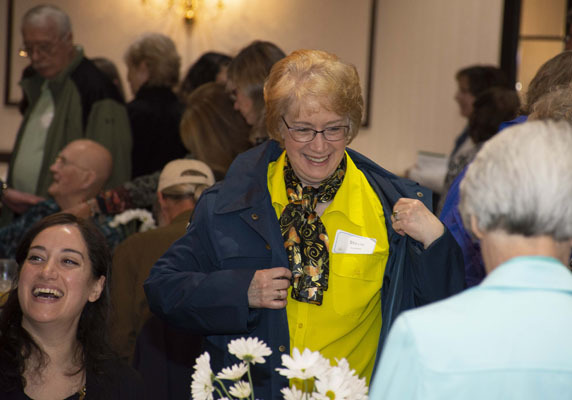 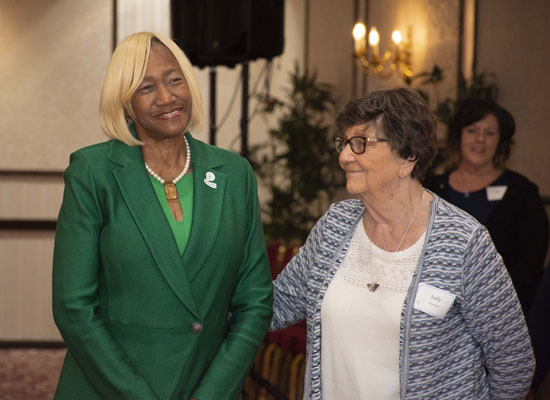 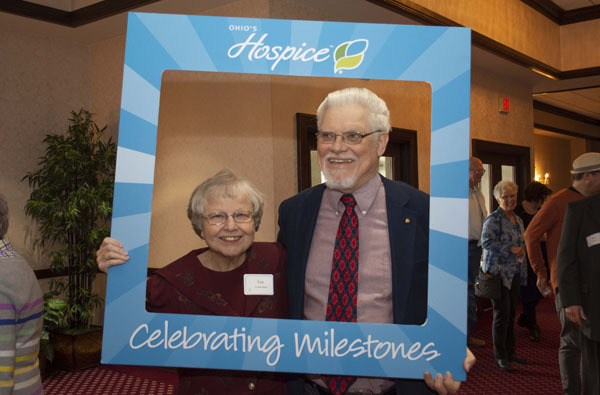 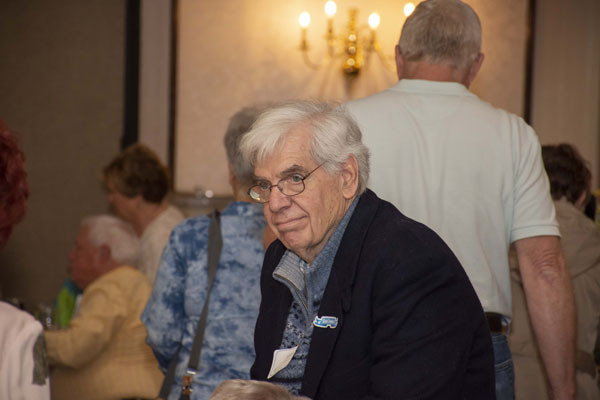 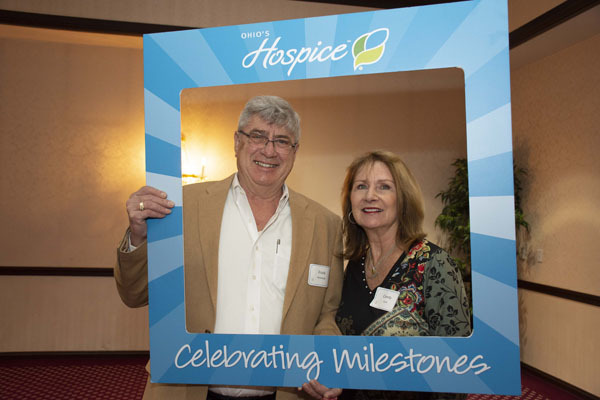 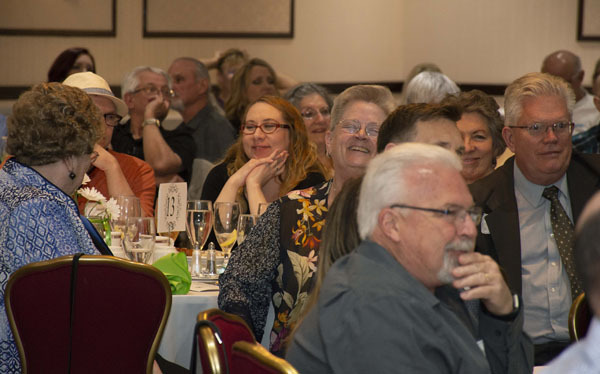 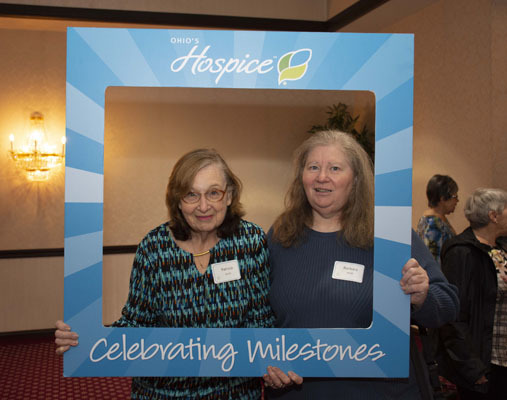 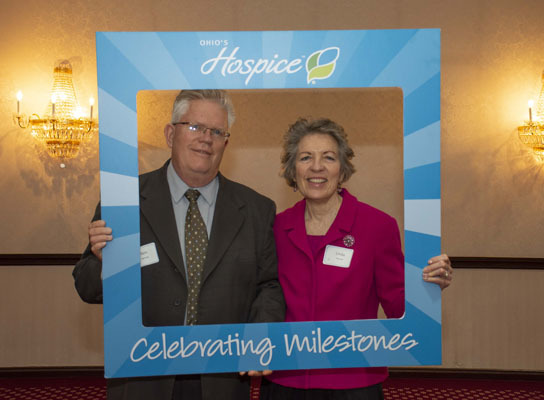 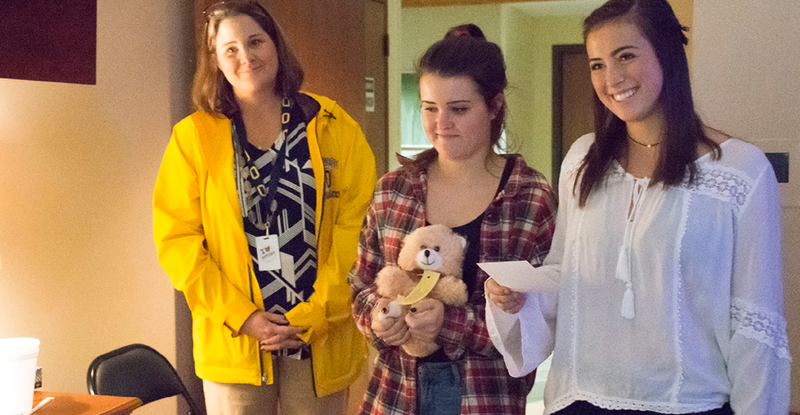 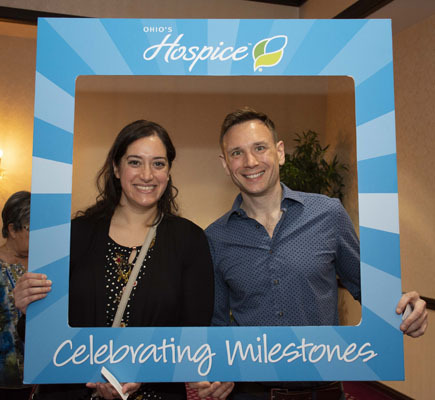 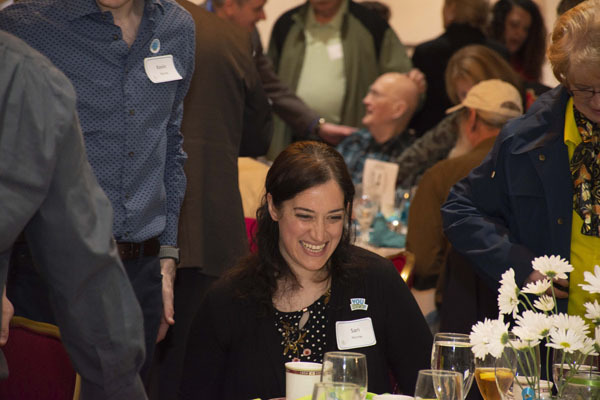 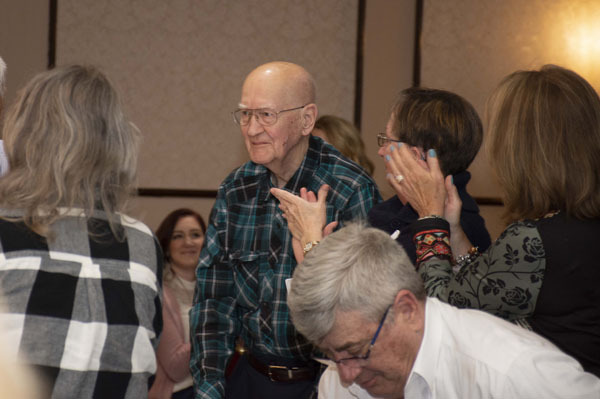 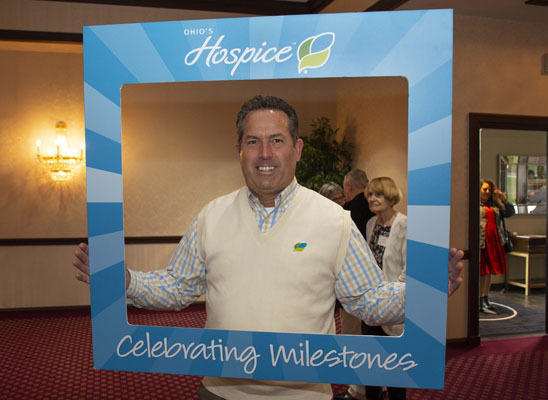 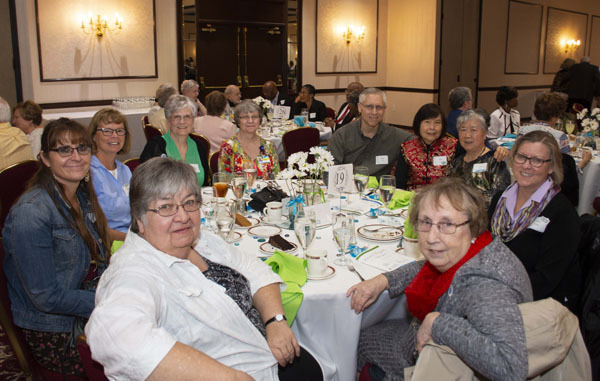 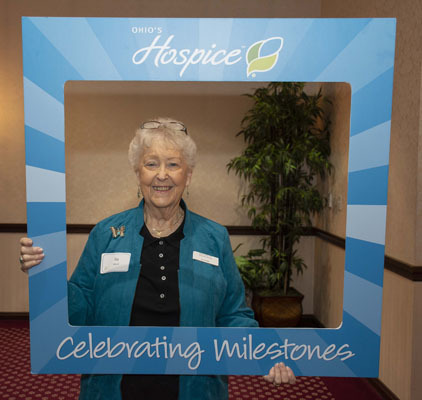 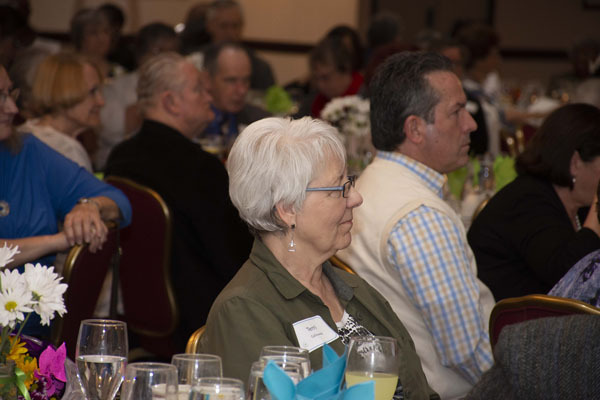 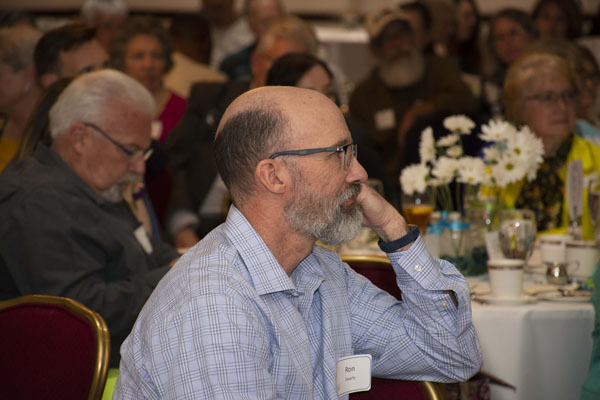 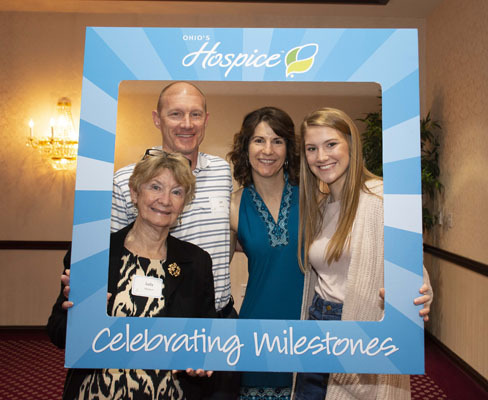 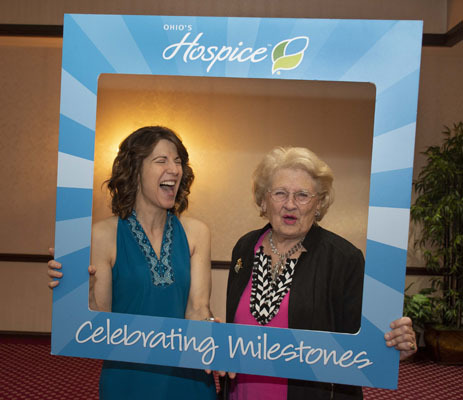 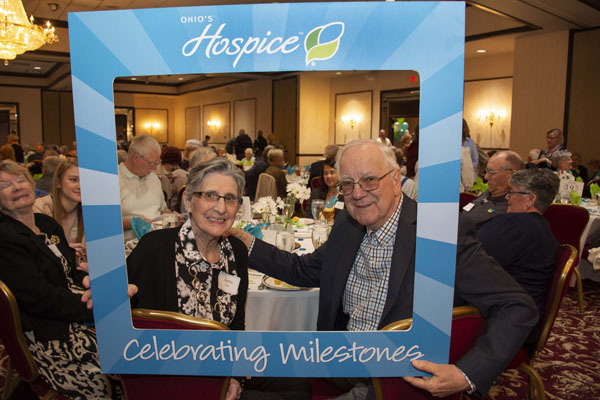 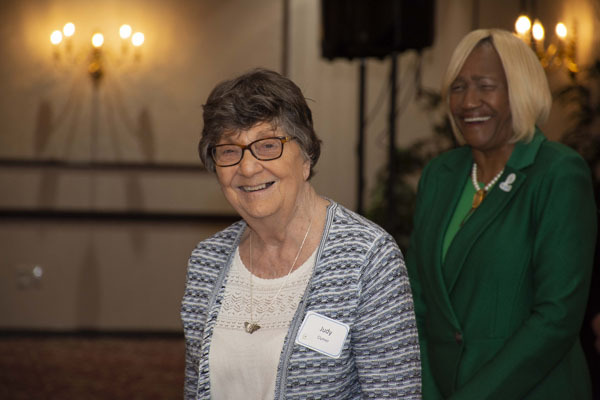 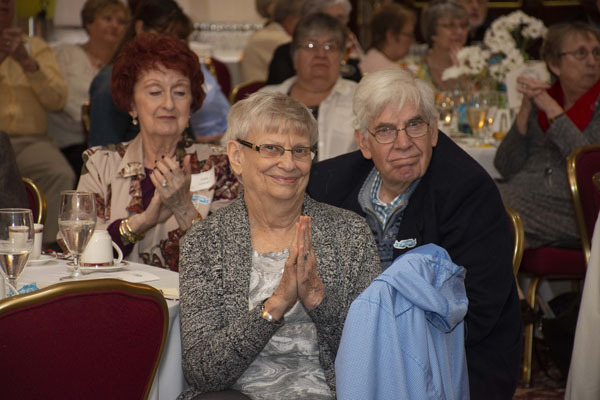 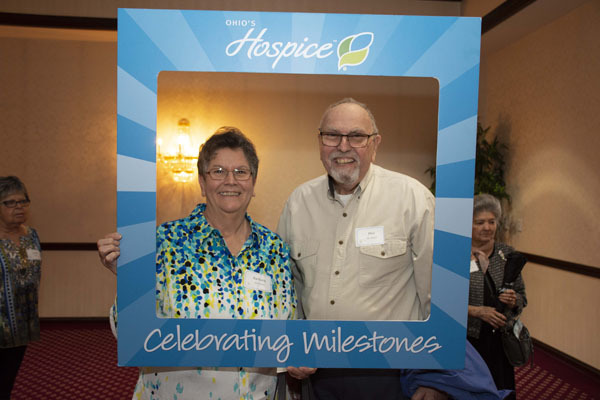 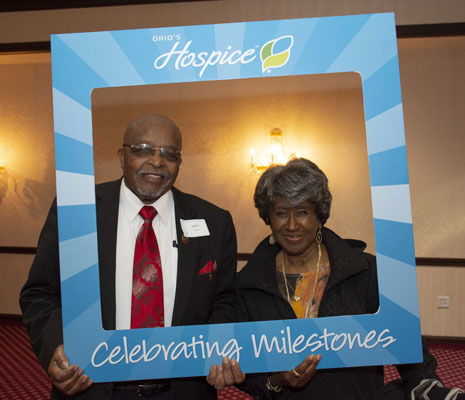 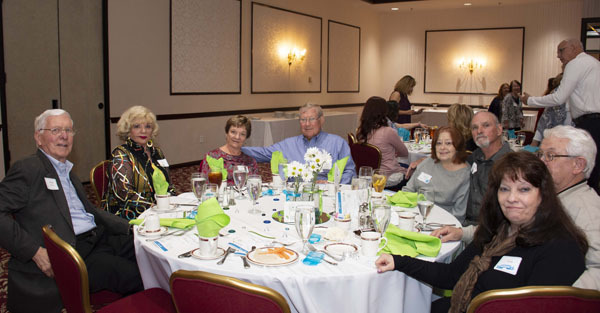 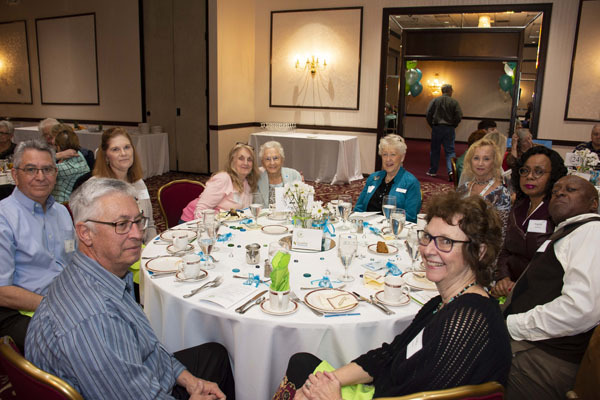 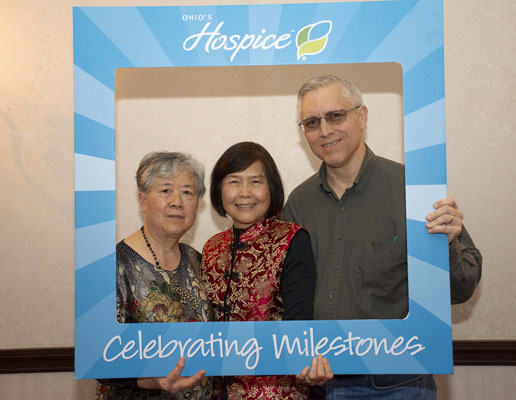 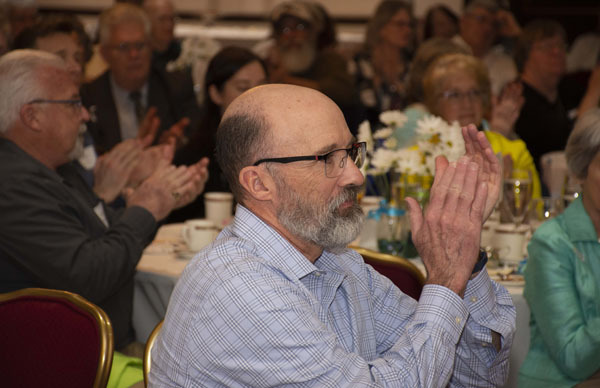 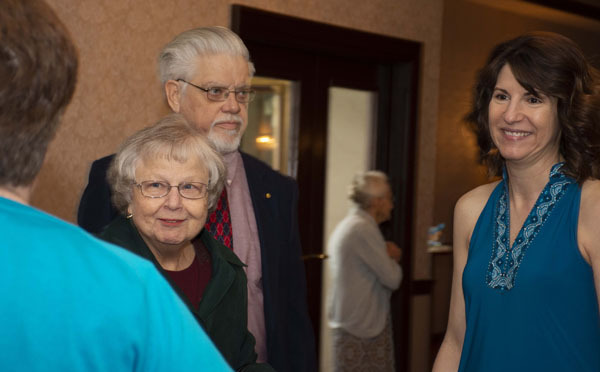 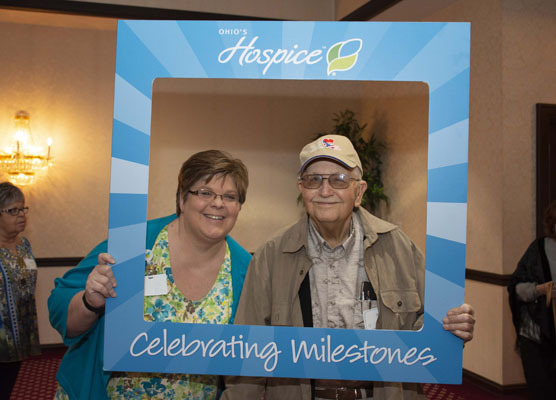 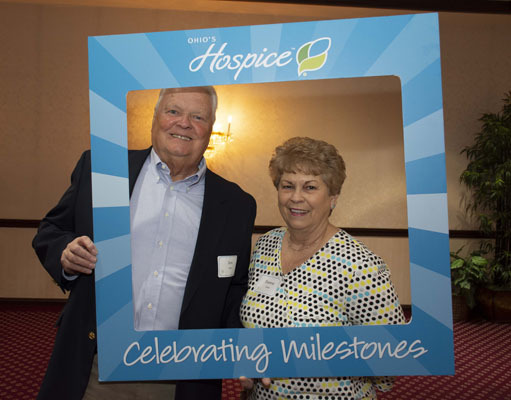 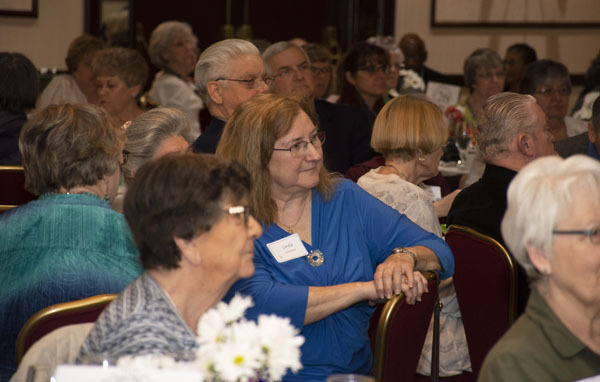 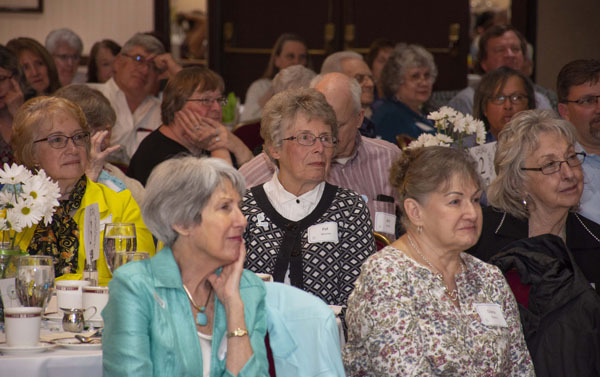 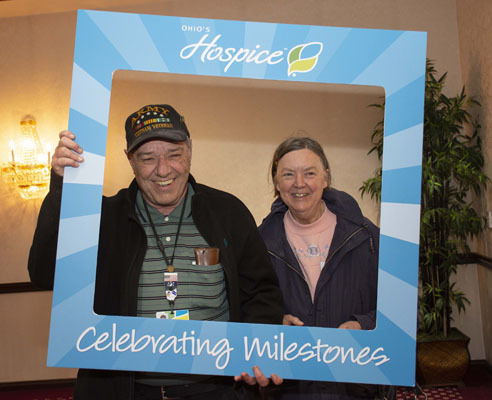 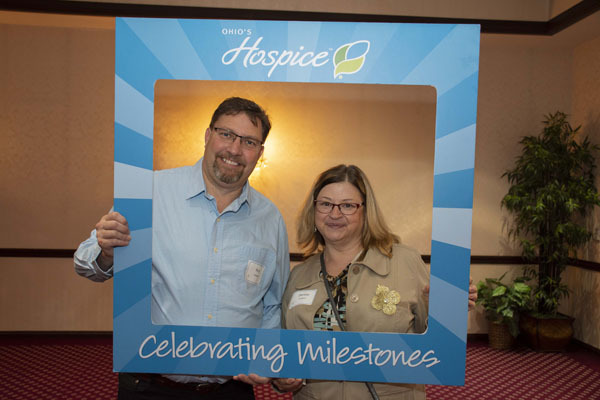 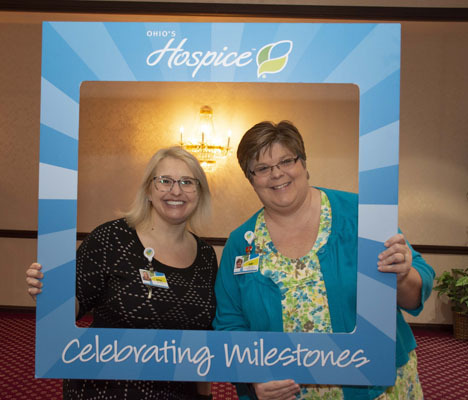 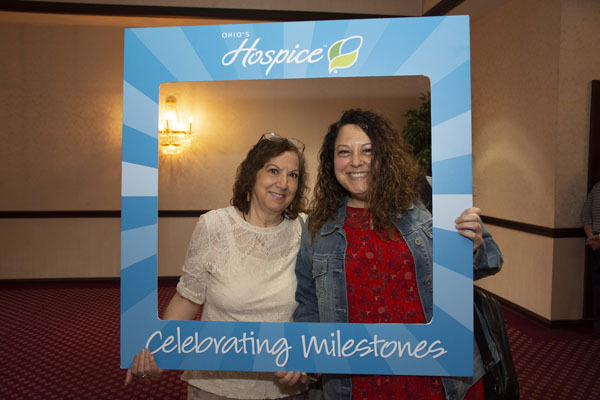 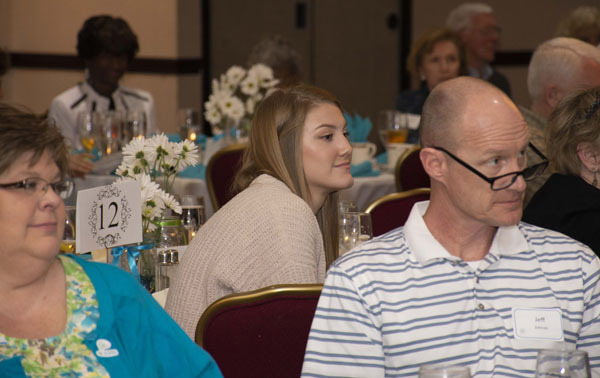 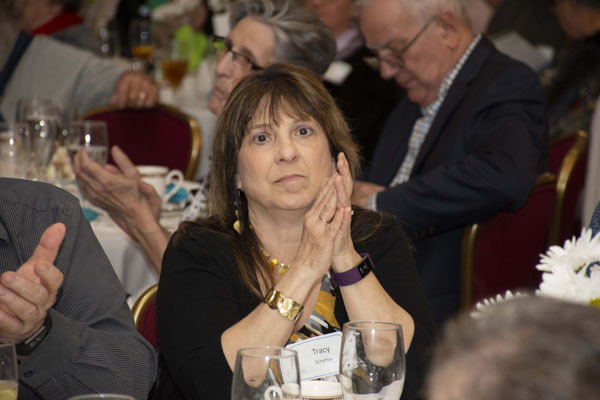 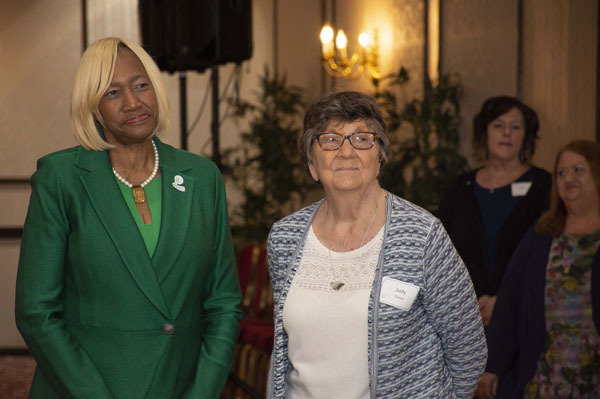 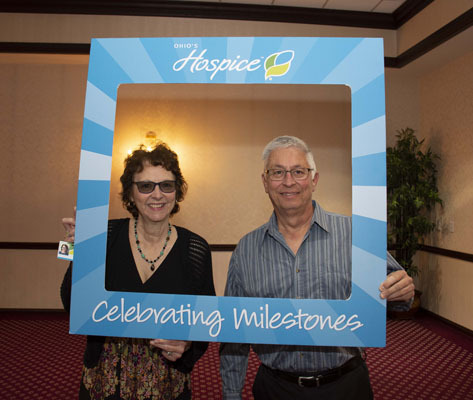 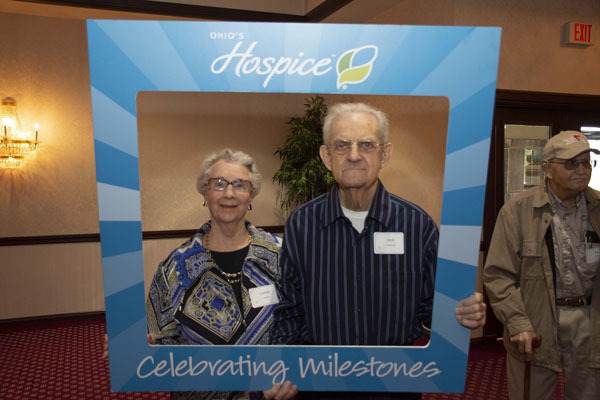 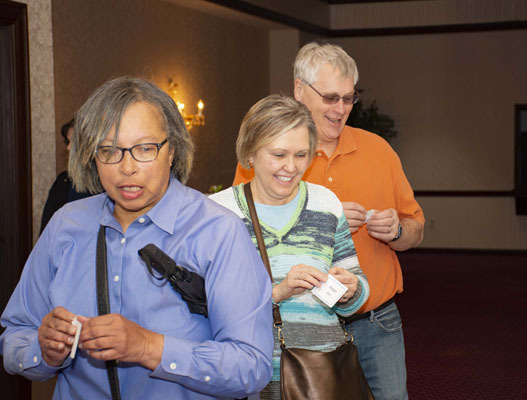 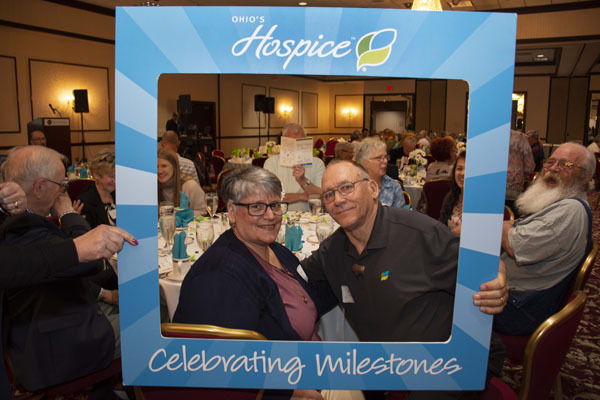 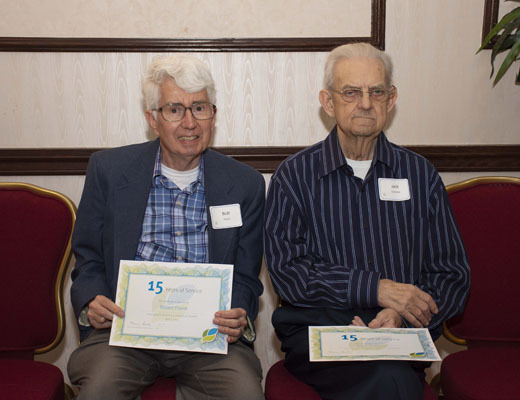 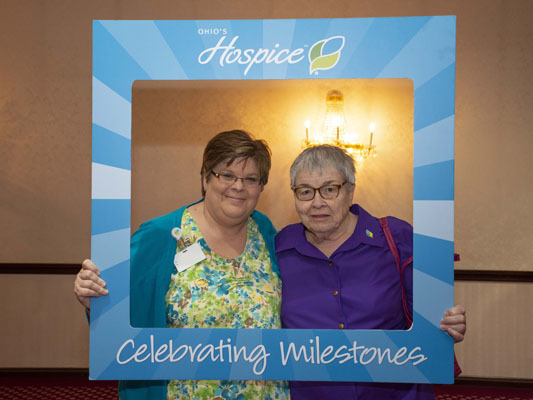 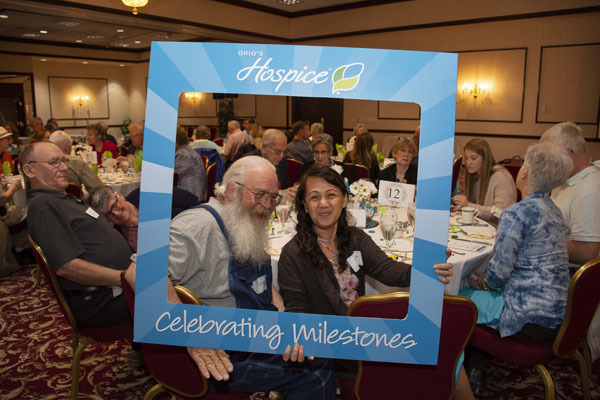 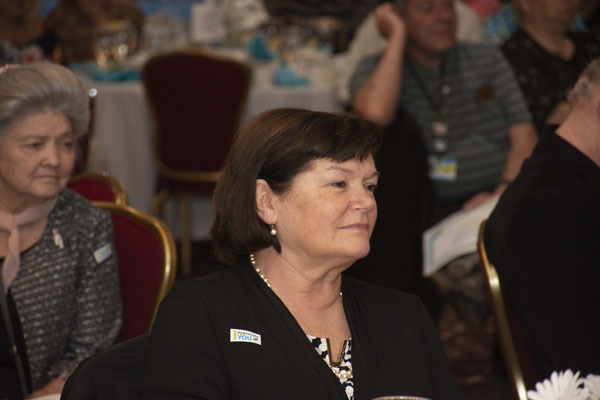 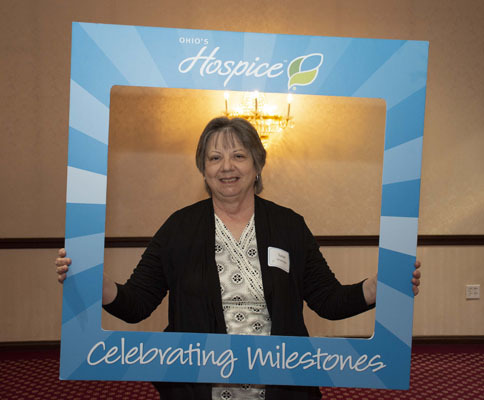 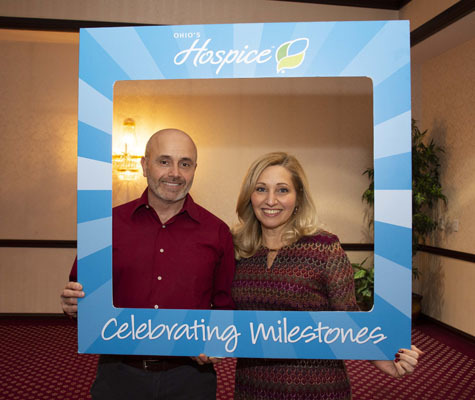 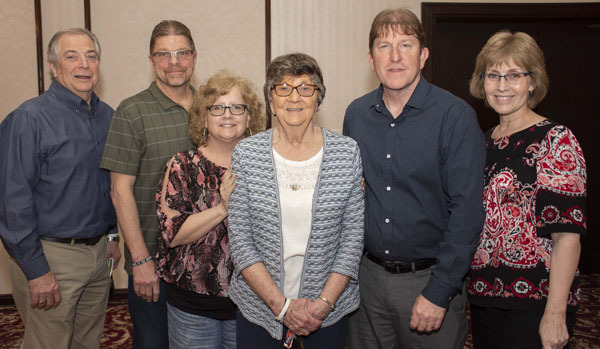 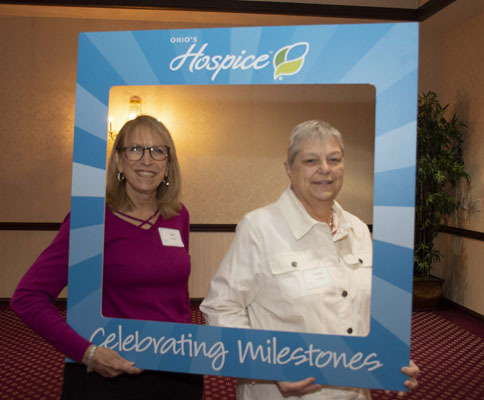 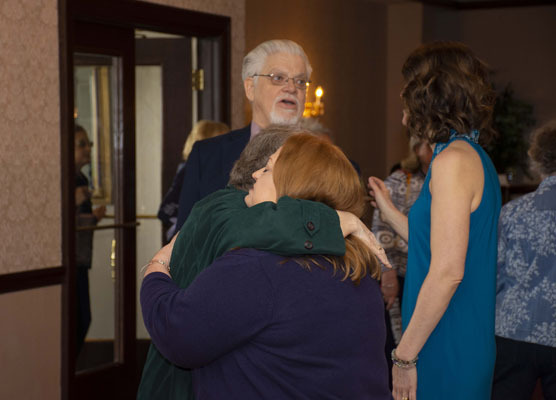 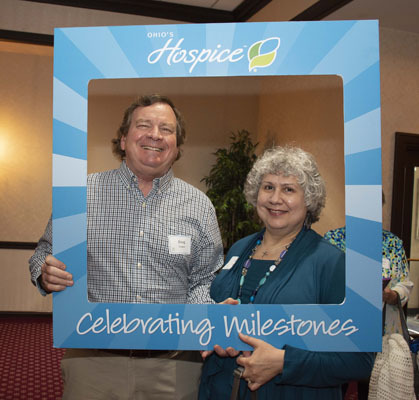 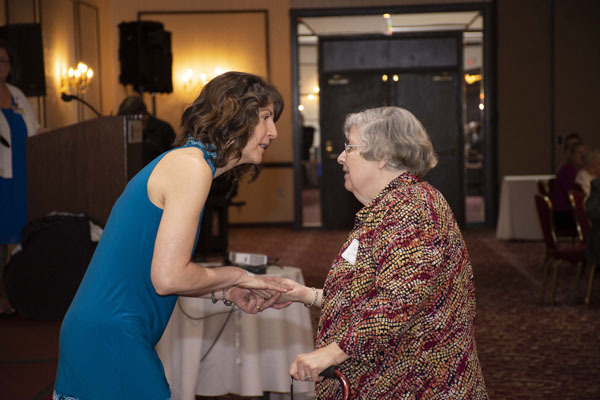 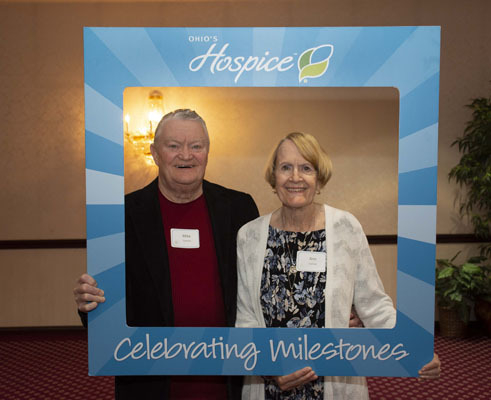 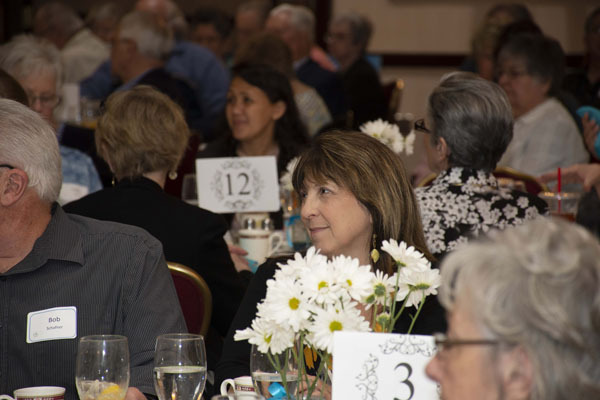 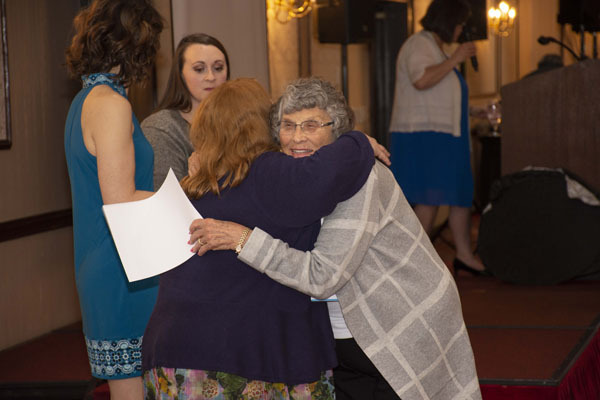 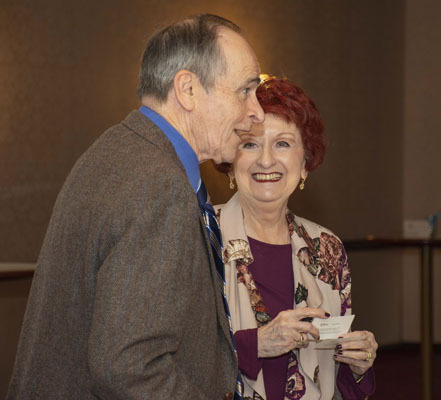 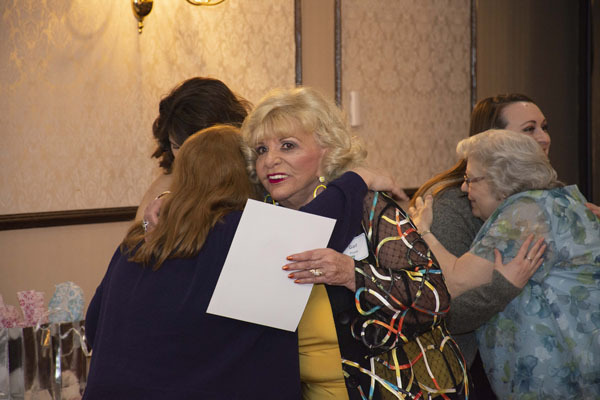 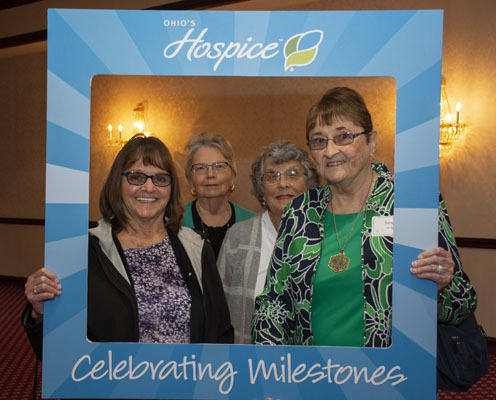 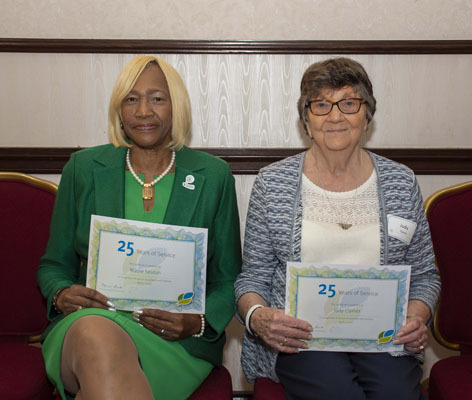 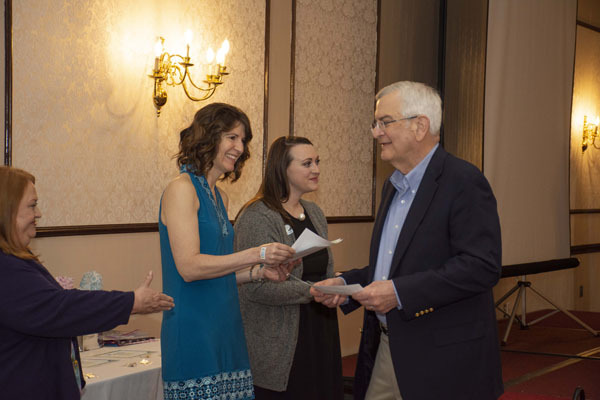 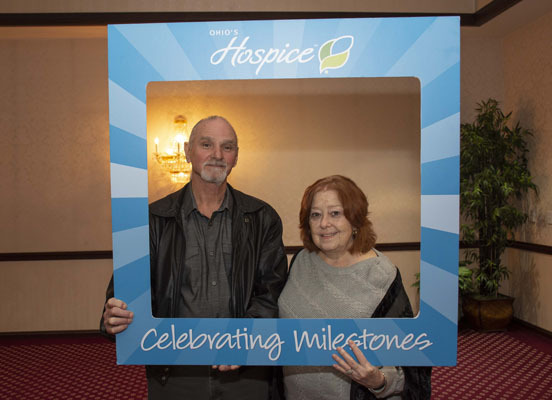 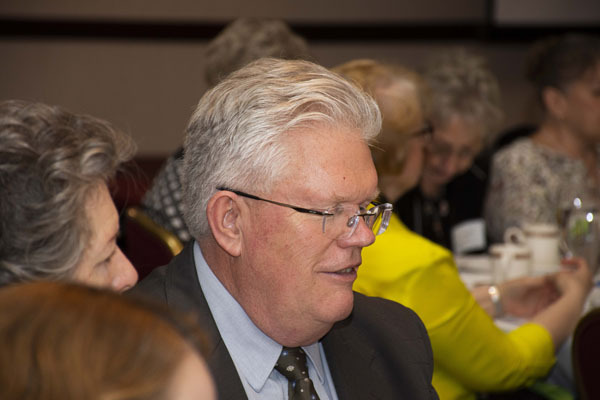 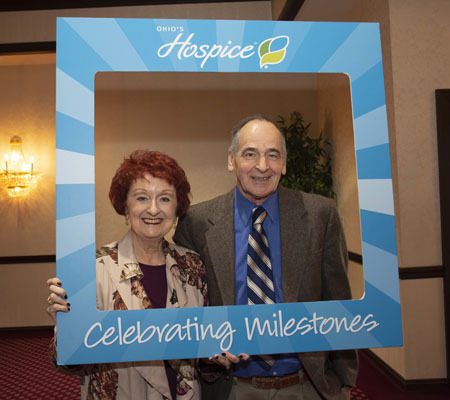 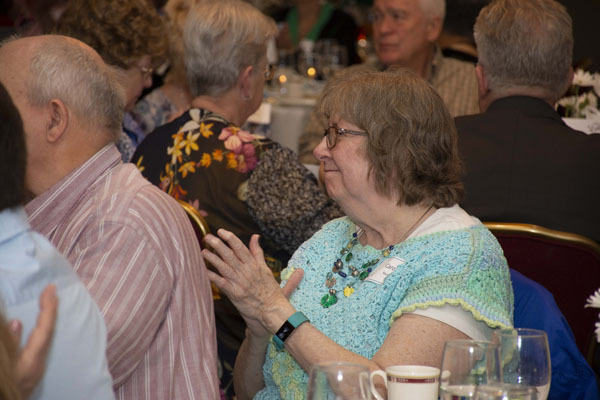 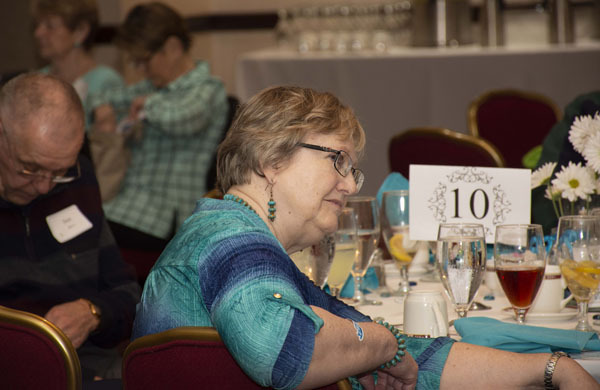 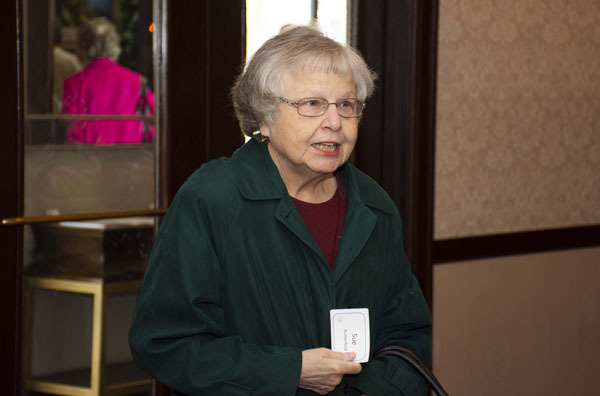 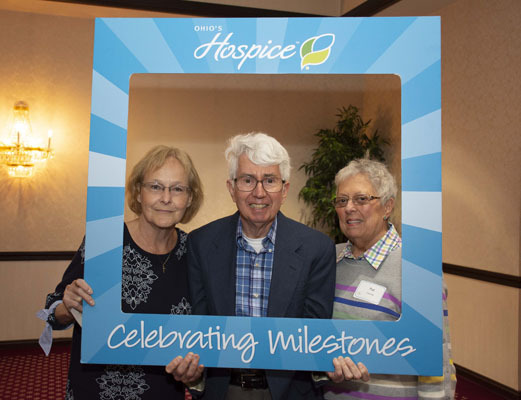 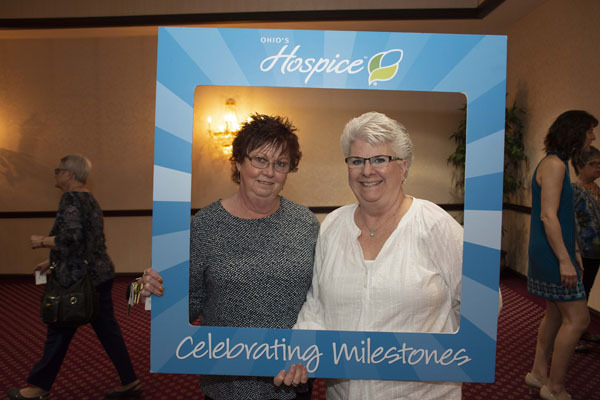 We celebrated volunteers with five, 10, 15 and 20-year milestones. 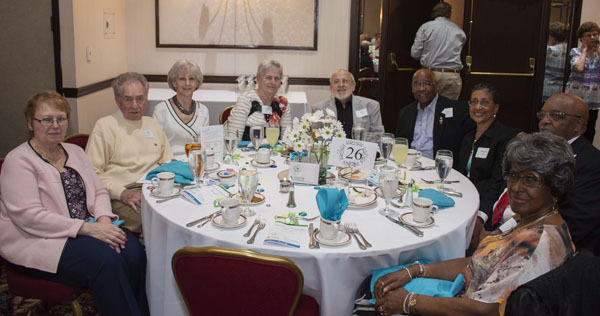 Here’s to our volunteers during National Volunteer Week! 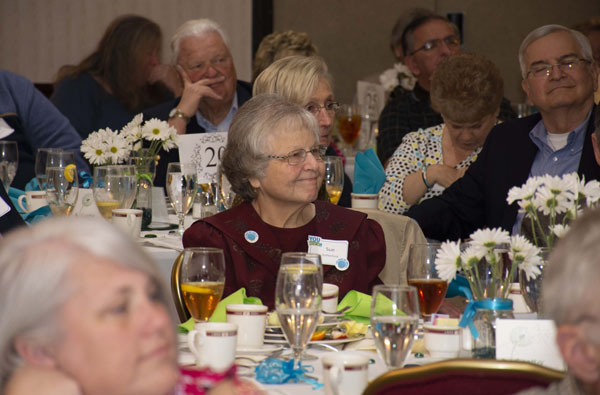 Enjoy photos from the event below.